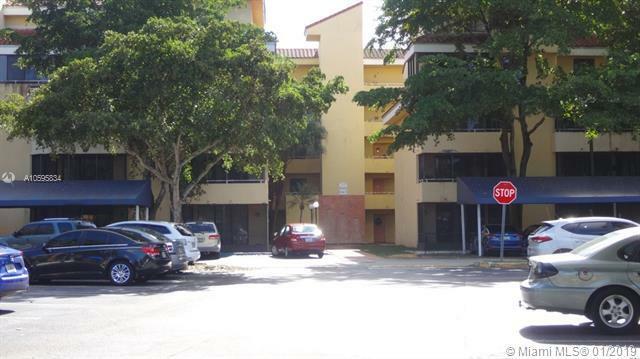 2/2 unit in the heart of West Kendall. 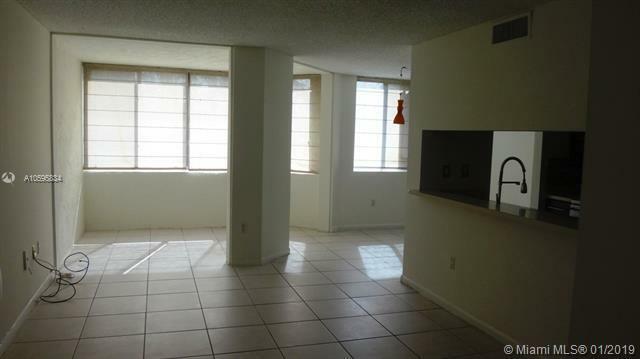 Second floor, freshly painted, tile floors and laminated in bedrooms.Washer/dryer inside unit. 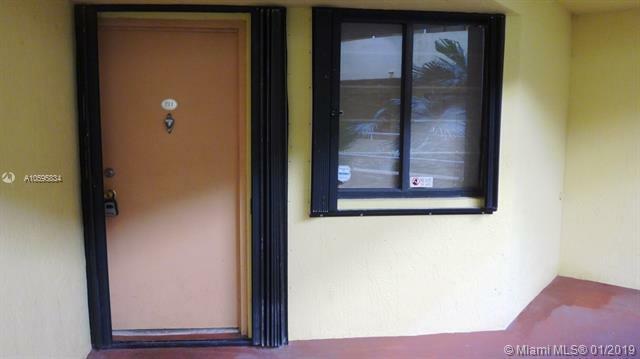 ACCORDION SHUTTERS in windows and front door.Big master bedroom with balcony access. 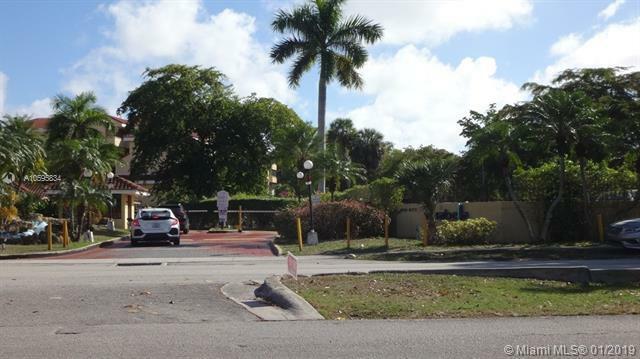 Gated community, family oriented, pool, gym. Guard patrol.Water, sewer and trash removal included. 2 ASSIGNED PARKING SPACES and visitors.